???????????? 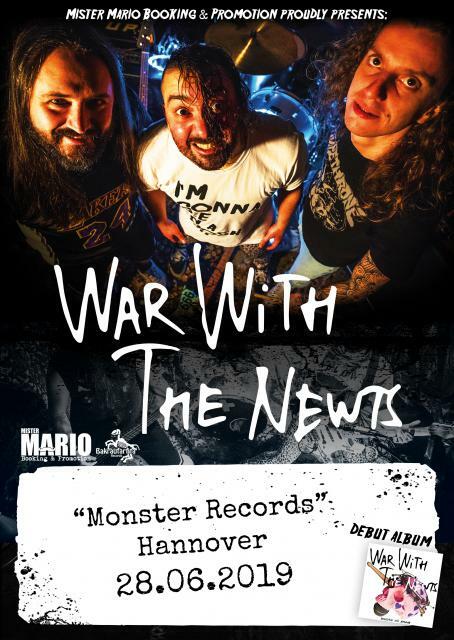 War with the Newts in Monster Records ??????????? ?